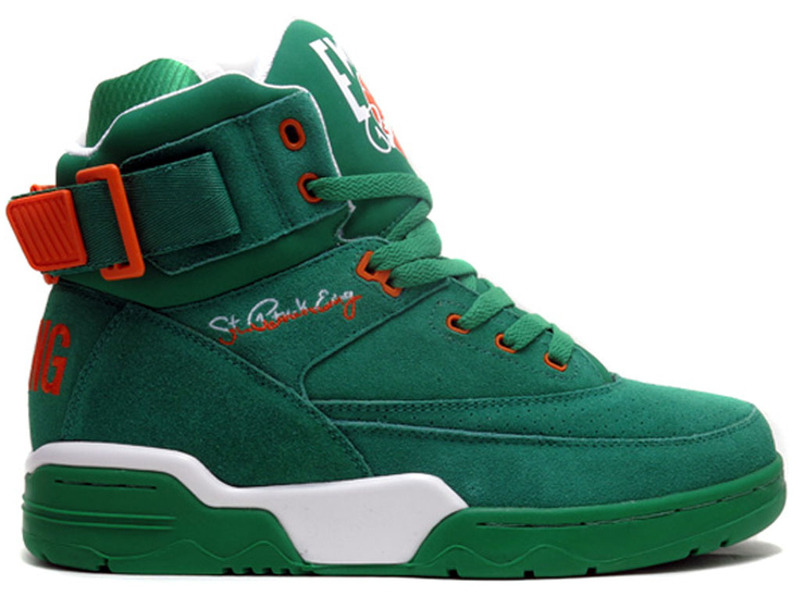 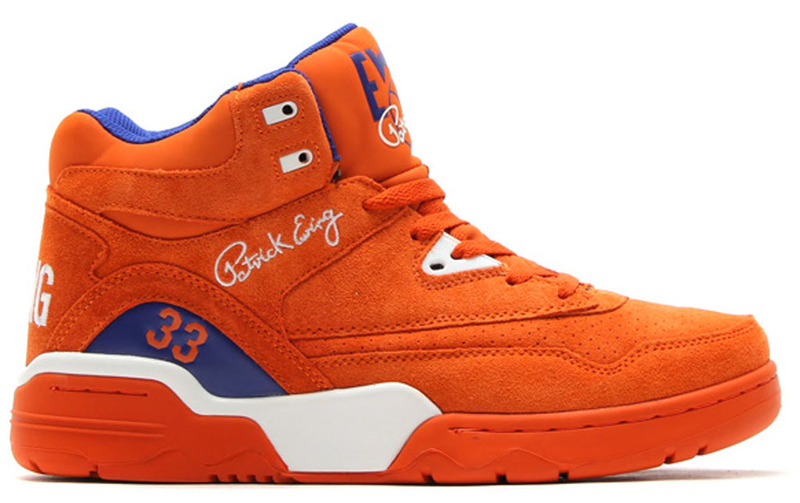 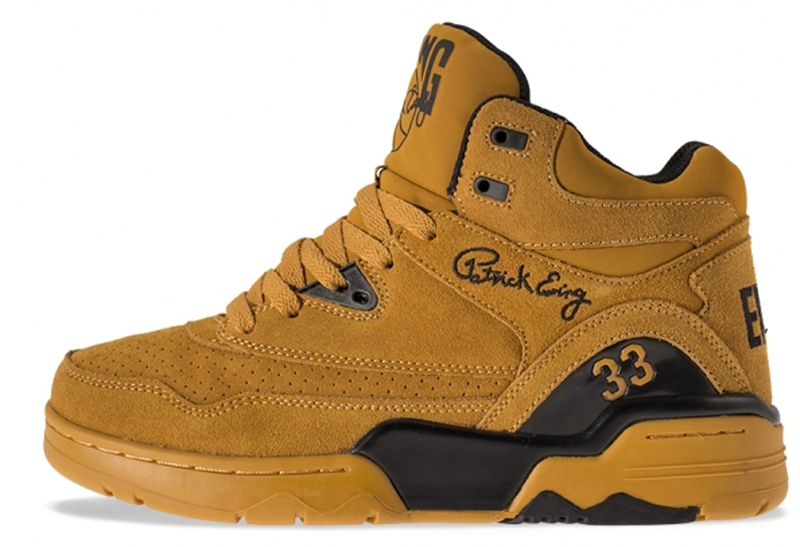 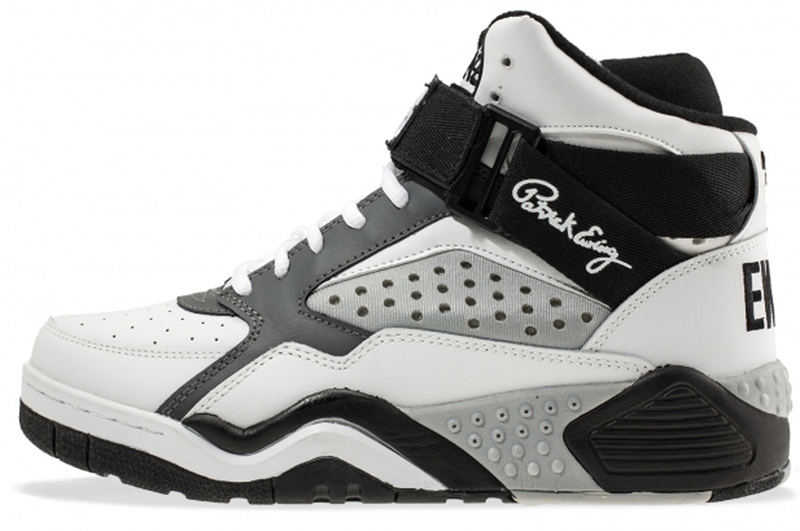 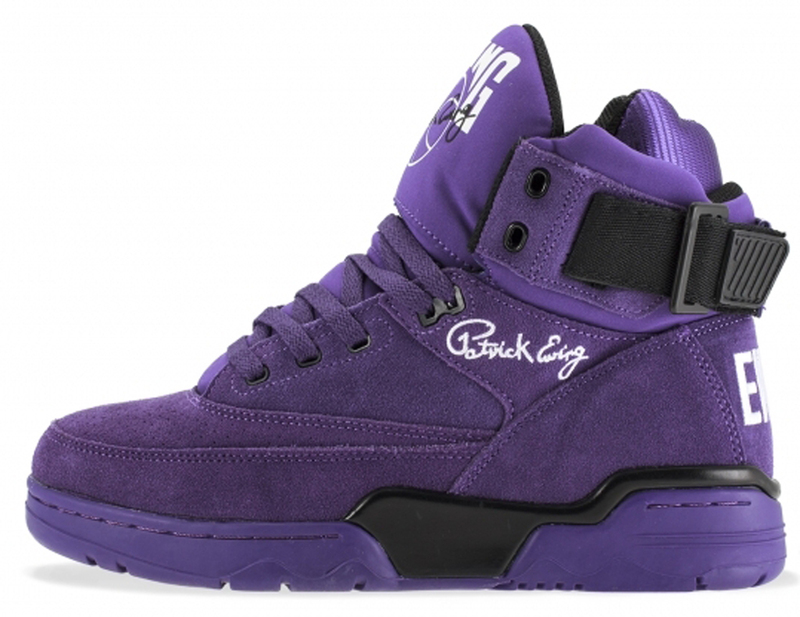 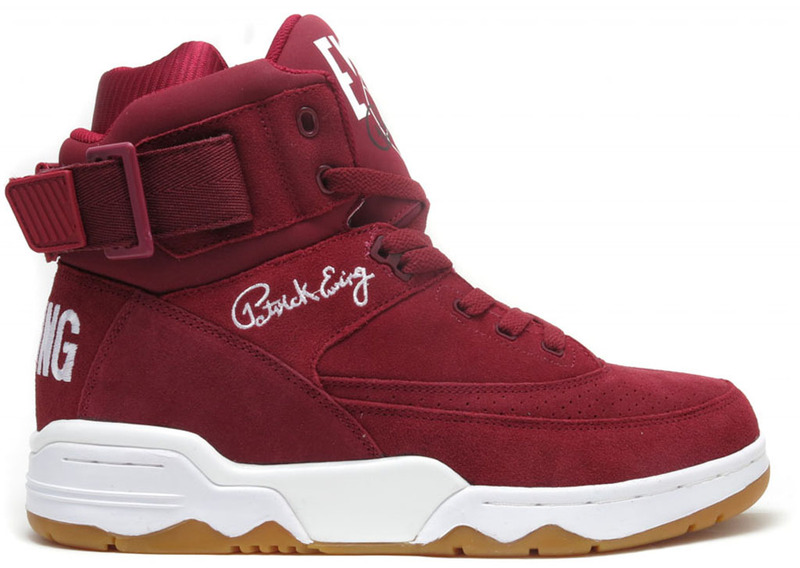 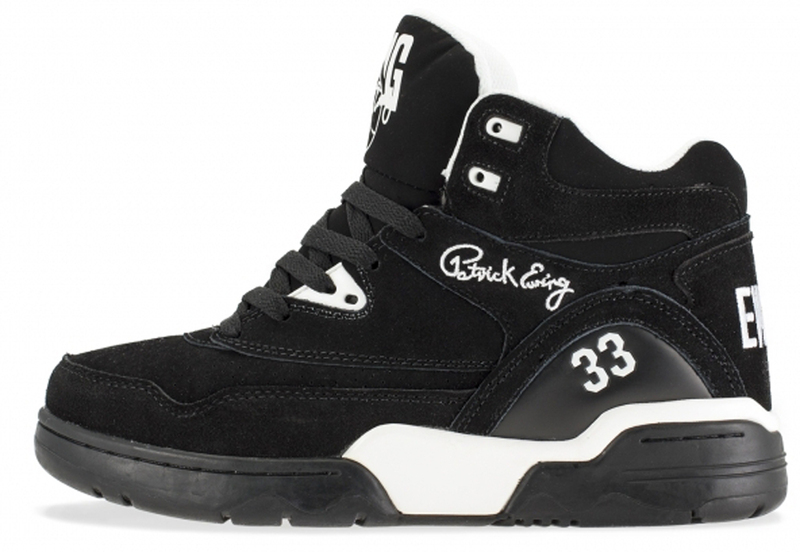 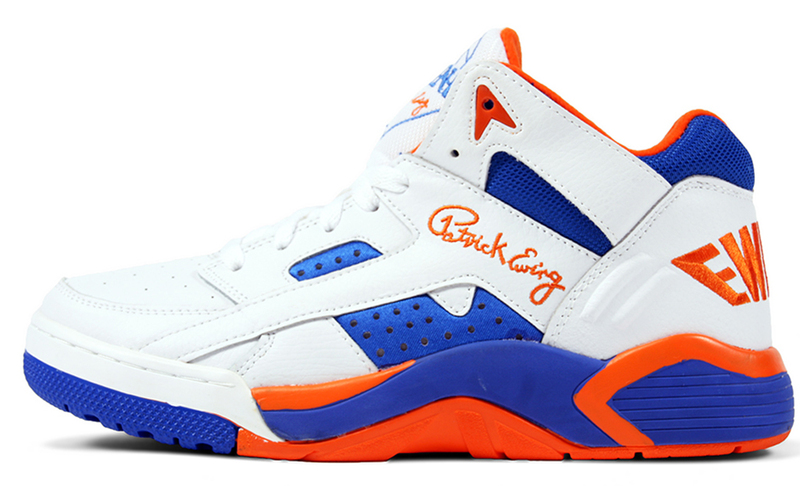 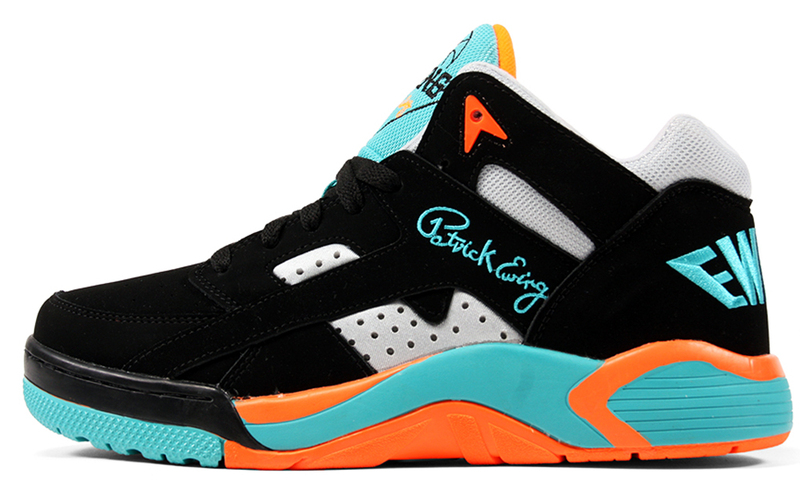 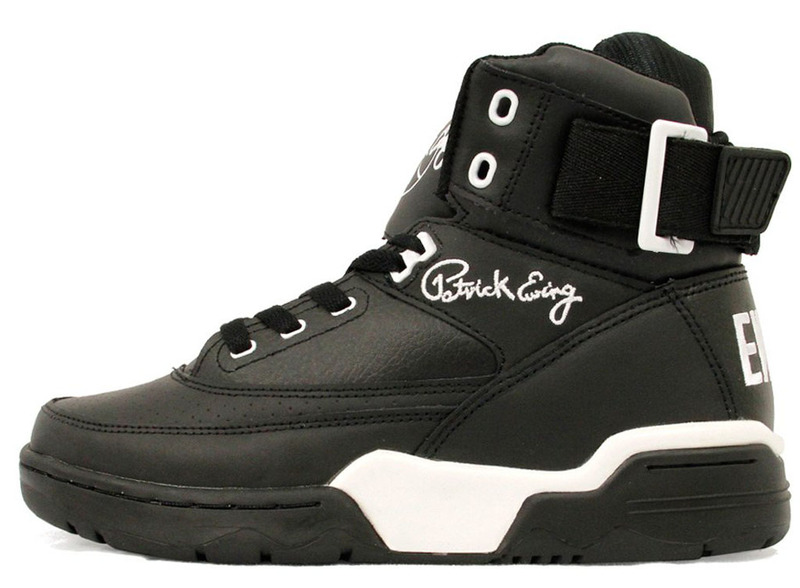 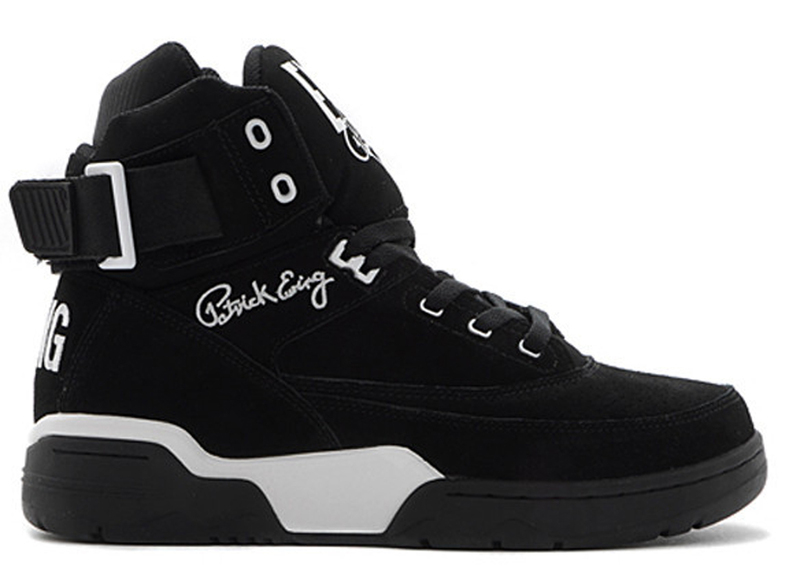 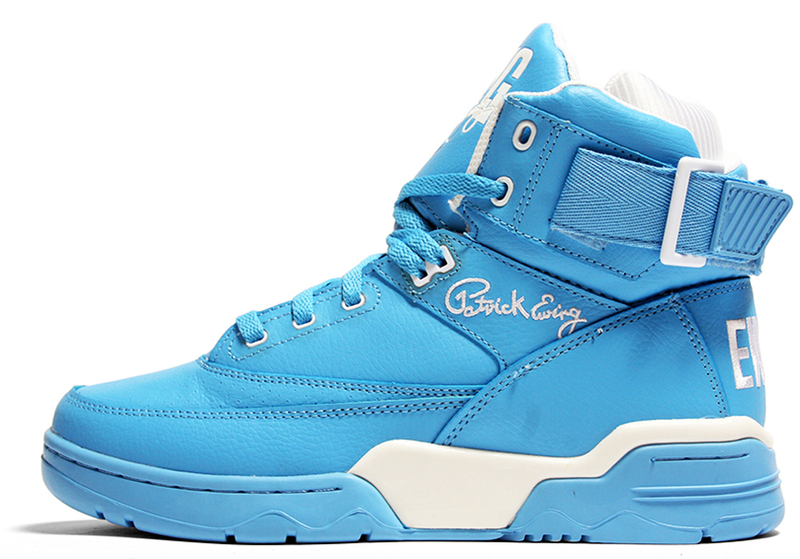 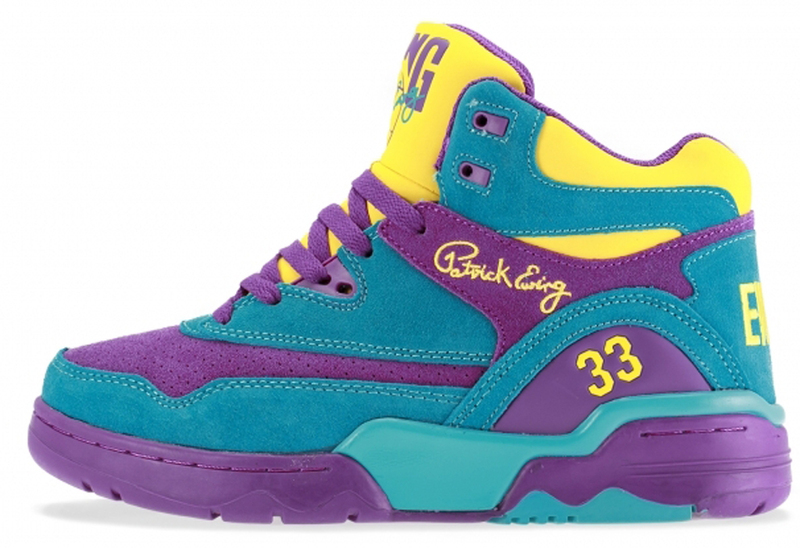 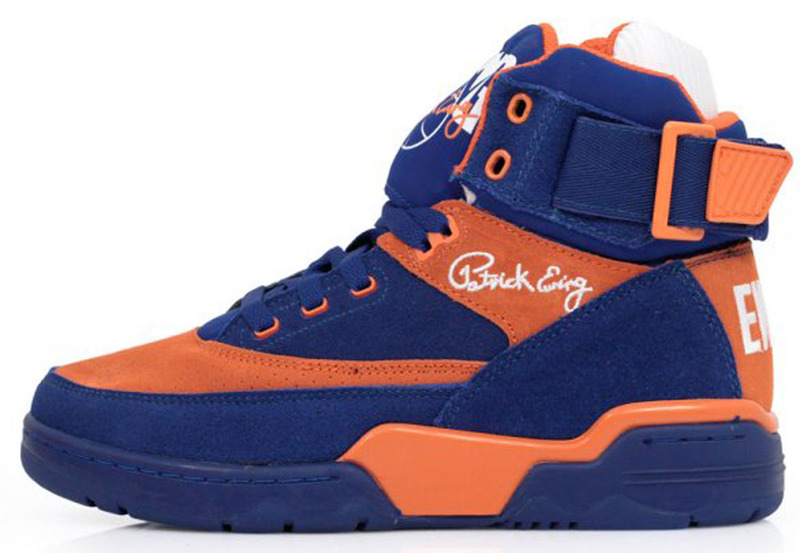 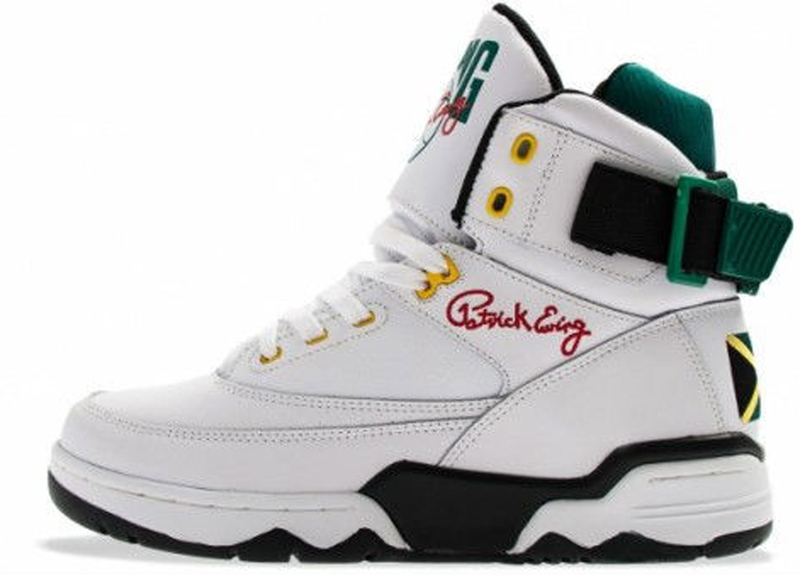 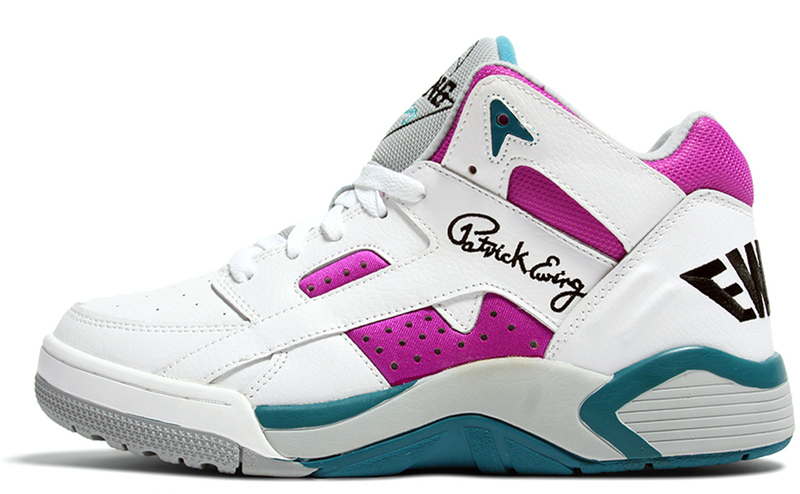 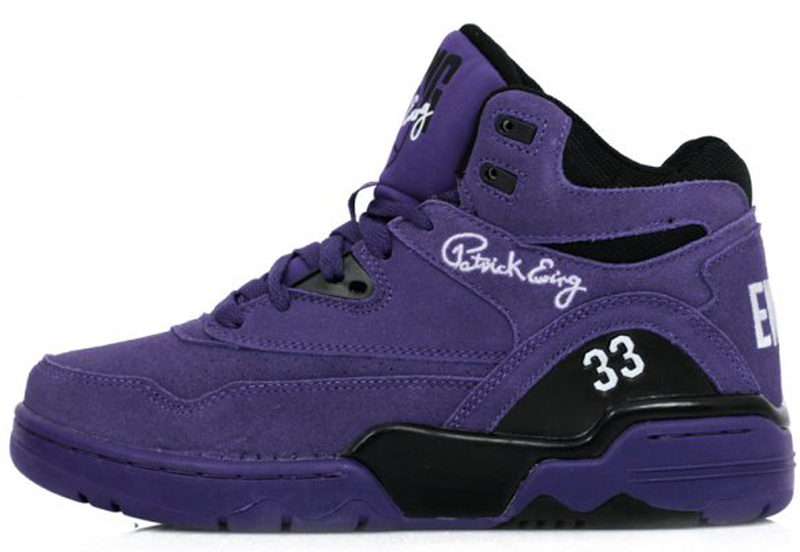 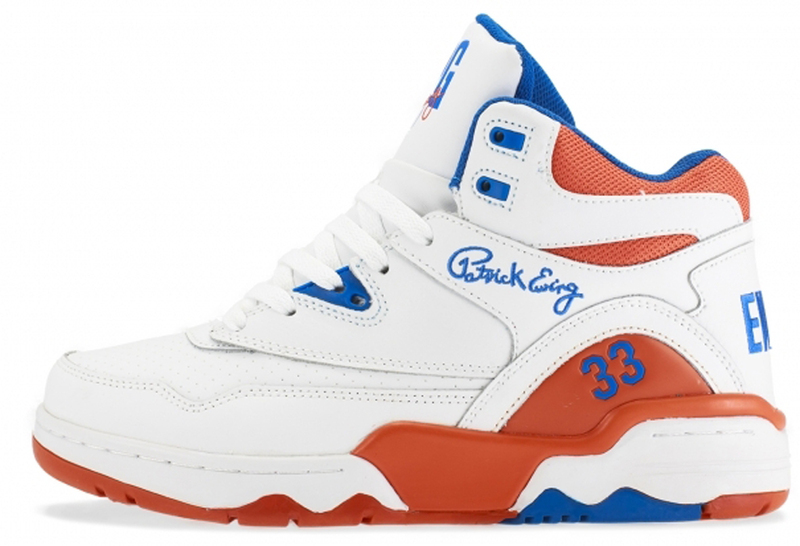 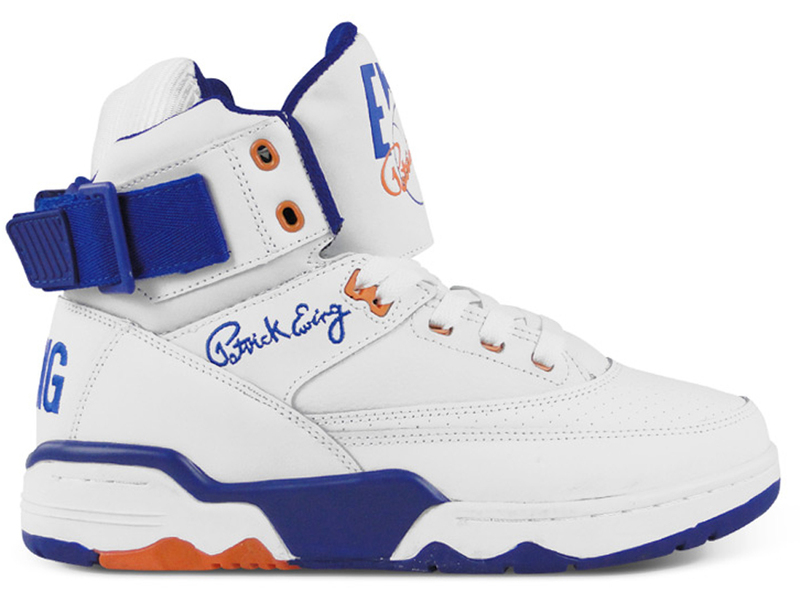 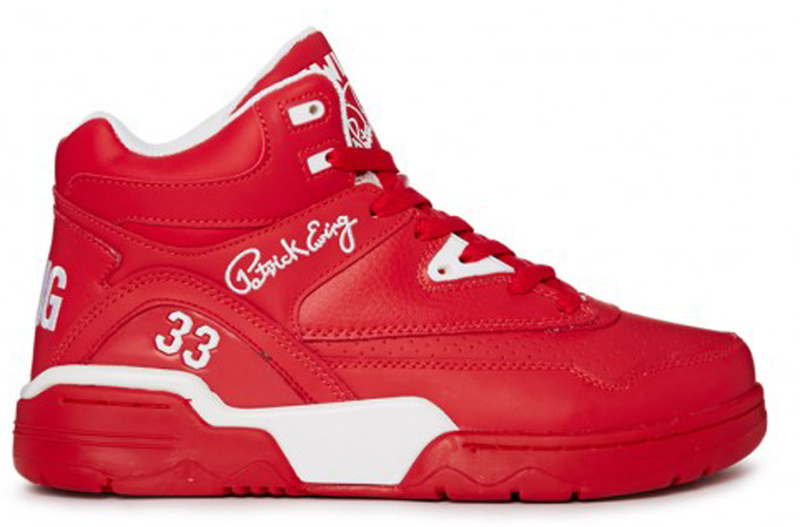 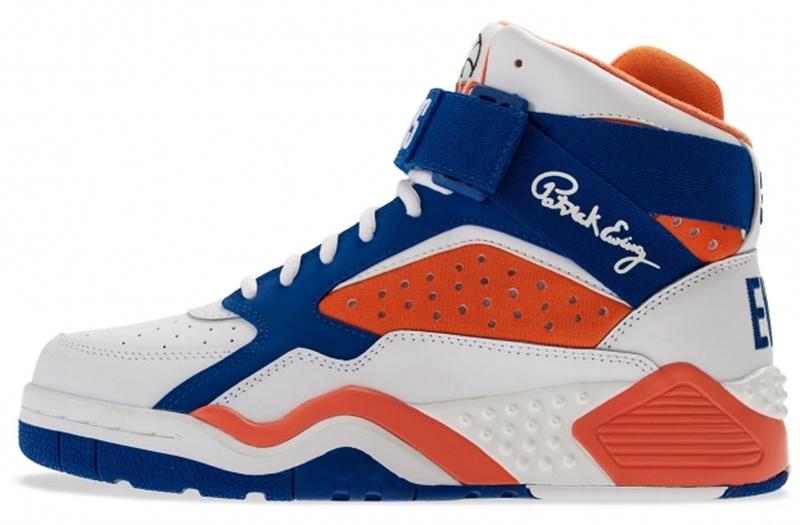 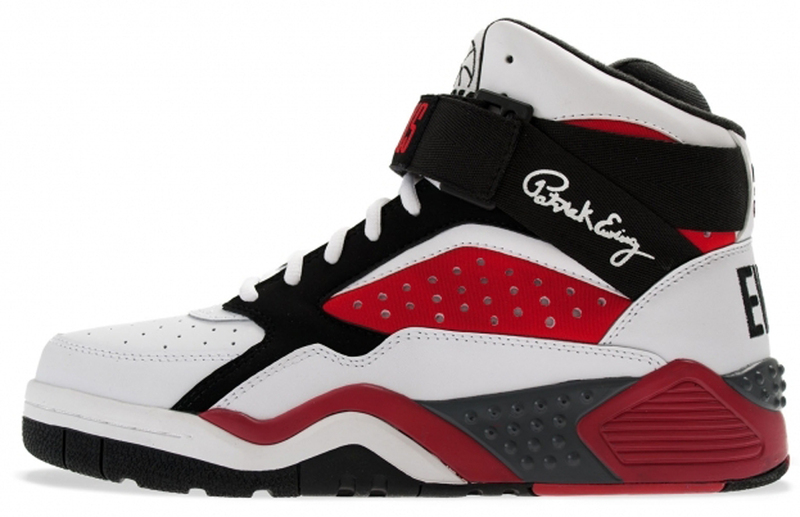 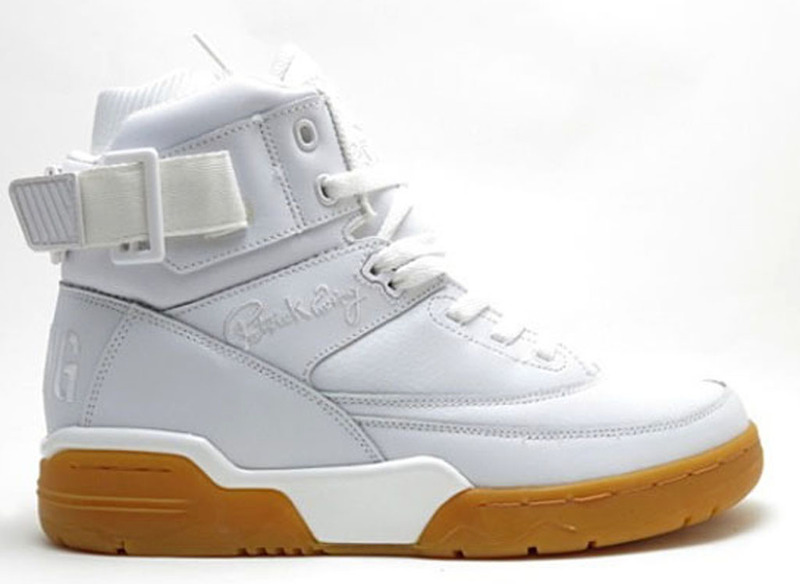 After popular demand, Ewing Athletics made their highly anticipated comeback in 2012. 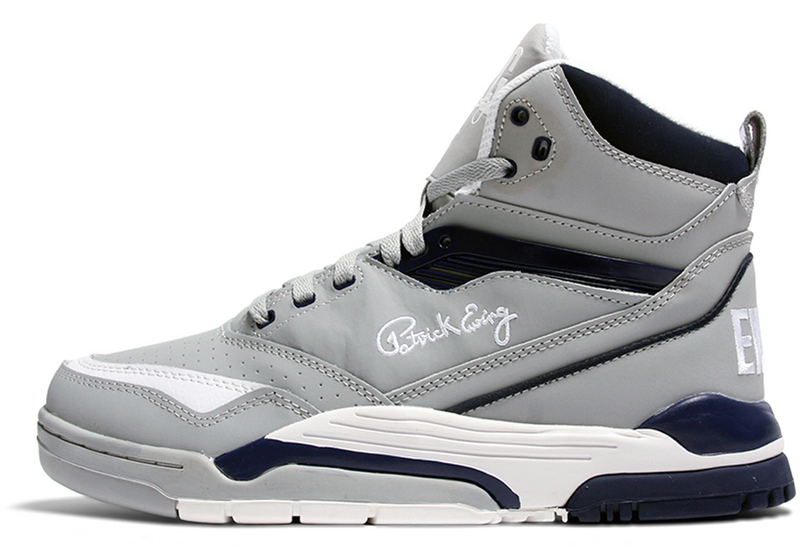 Today we take a look at the lineage of the Ewing Athletics retro series. 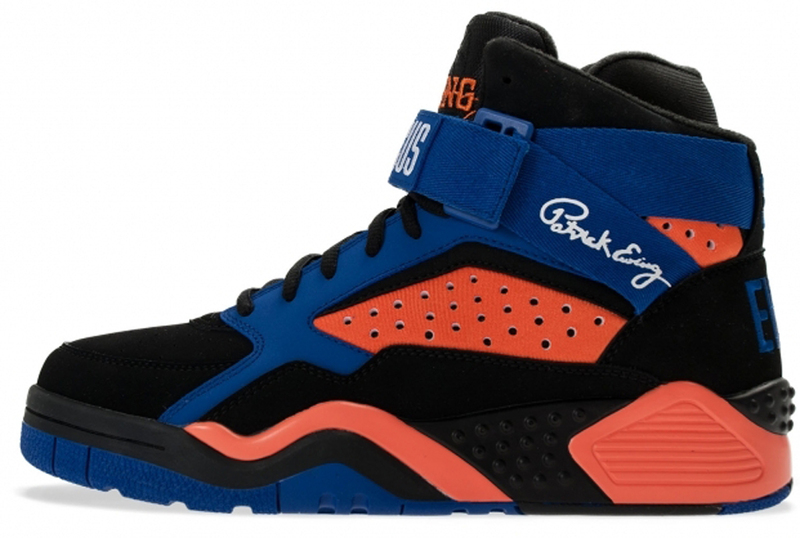 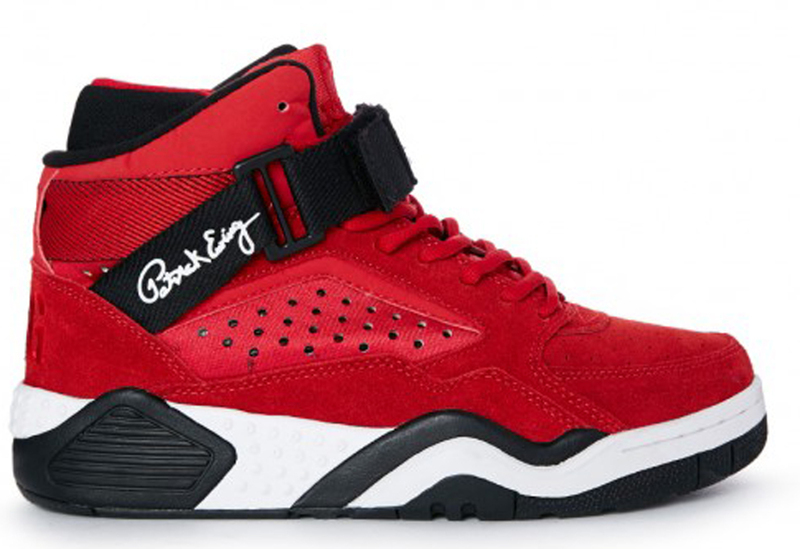 Originally worn by NBA Hall of Famer Patrick Ewing. 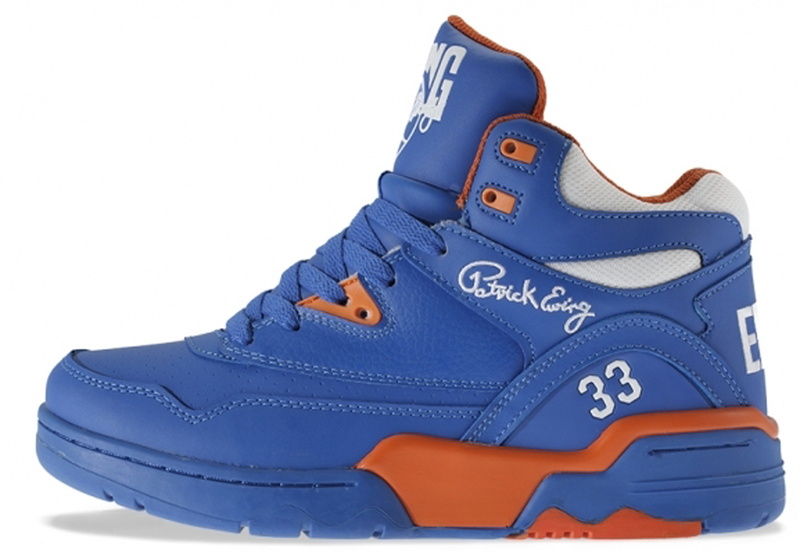 Ewing Athletics launched in 1989 and ran through 1996, spawning over twenty different silhouettes. 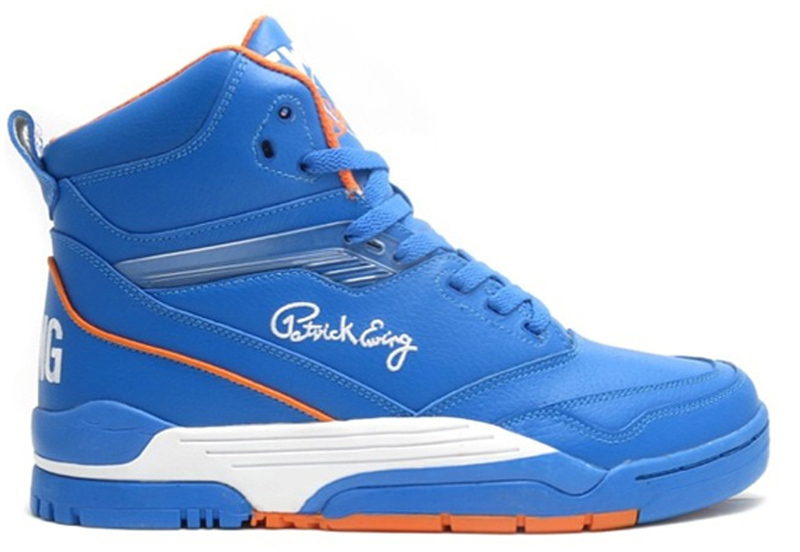 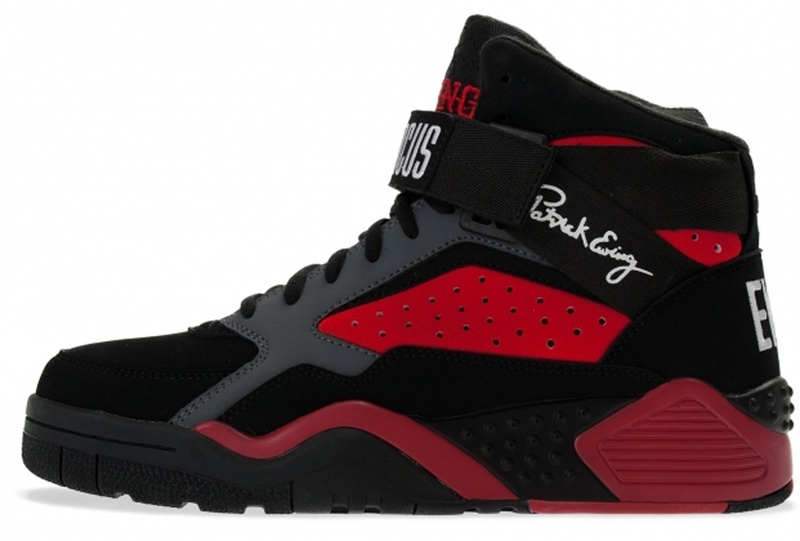 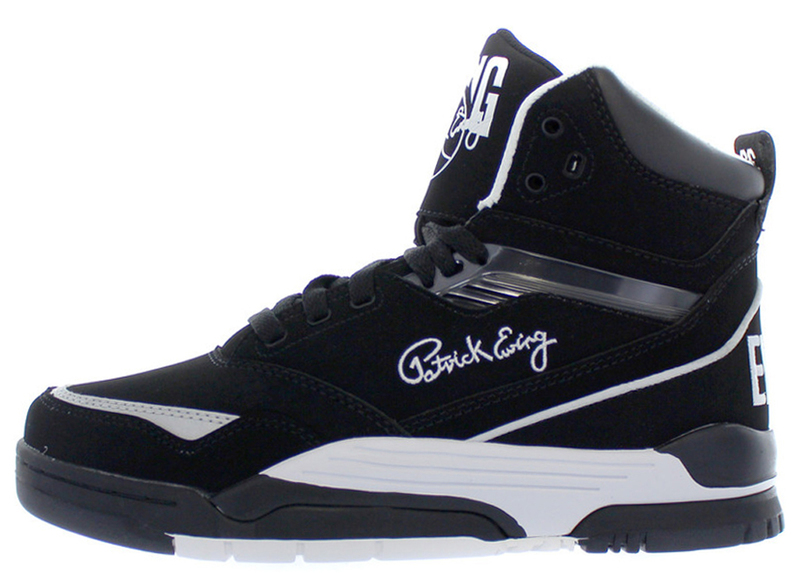 In the early 2000s, the demand for a Ewing Athletics return began to gain some popularity. 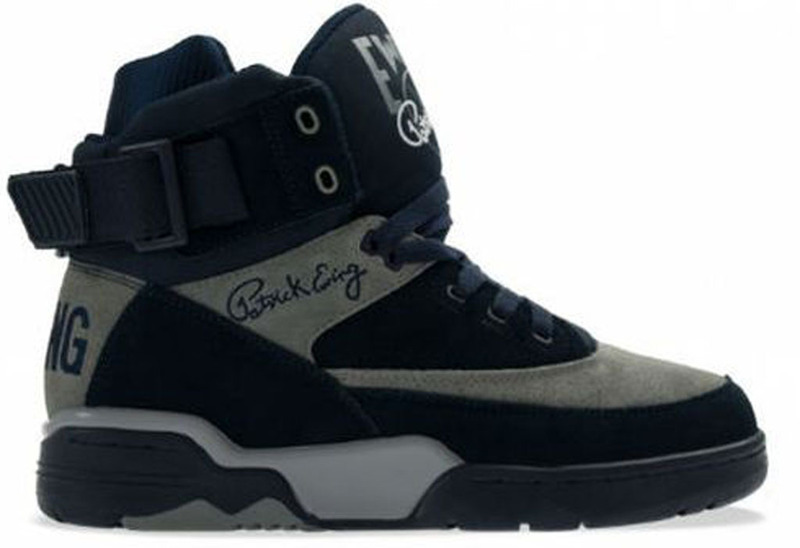 Twelve years later, ‘The Comeback’ began. 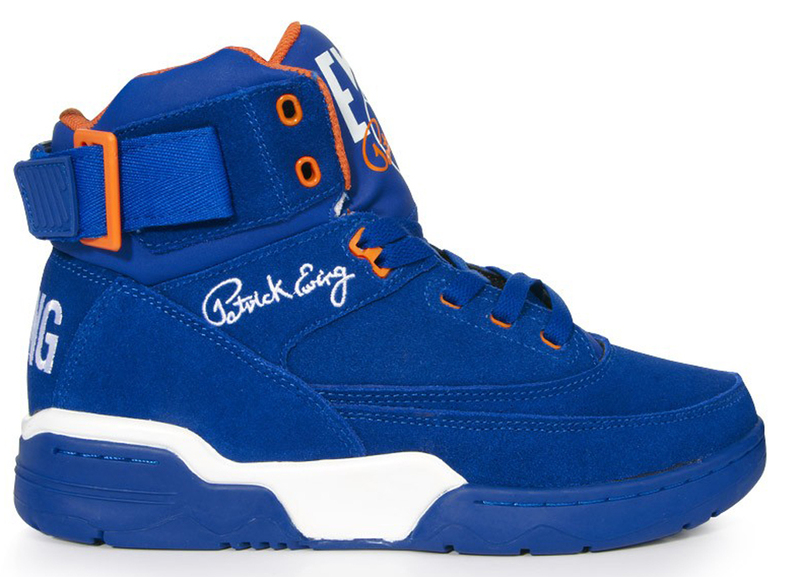 In late September of 2012, Ewing Athletics made its highly anticipated return to retail with two original colorways of the Ewing 33 Hi. 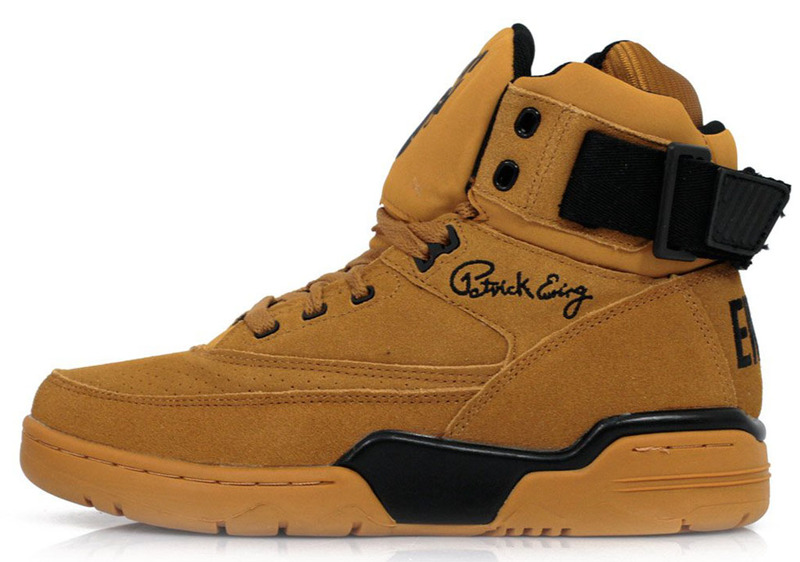 Since then over ten colorways has been retroed, and that’s just for the Ewing 33 Hi. 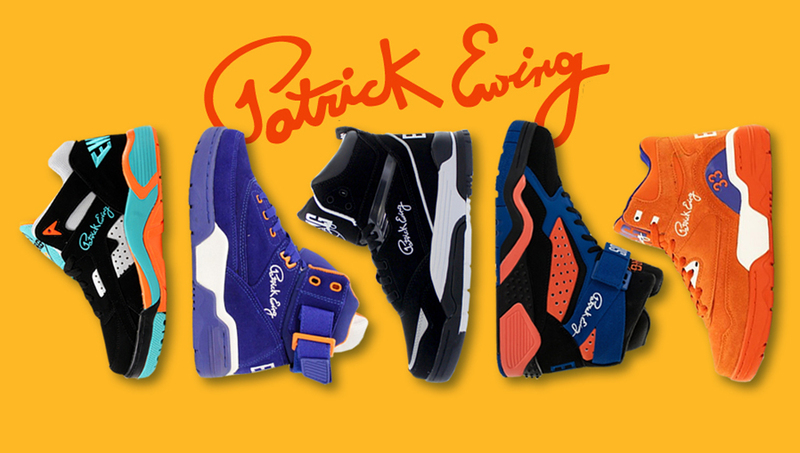 In between, Ewing Athletics has brought back the Focus, Guard, Center Hi and Wrap silhouettes. 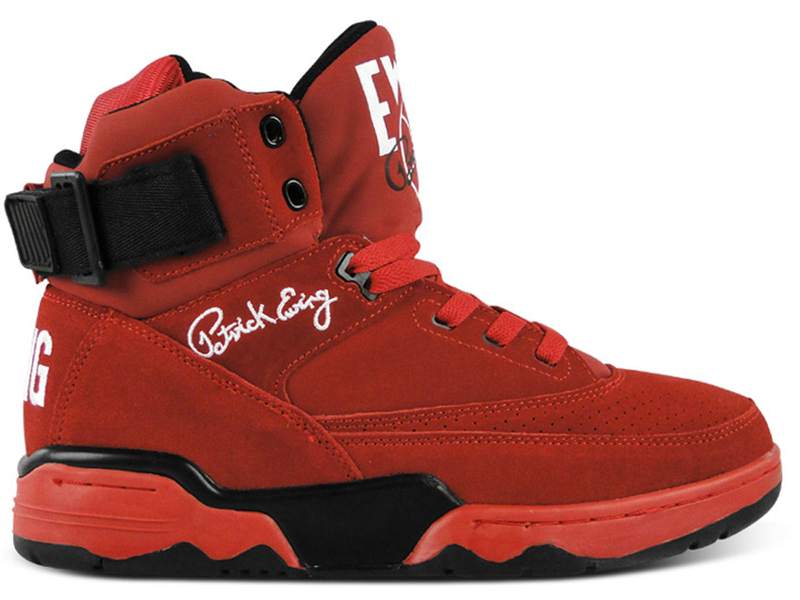 With only five models retroed to date, Ewing Athletics has plenty more options in their arsenal for future releases. While we await the launch of the next round, let’s take a look at the history of the Ewing Athletics Retros from their first release up to the most recent retro below.